These days, people take multiple photos and plan out all the ways to make a photograph look good on social media. 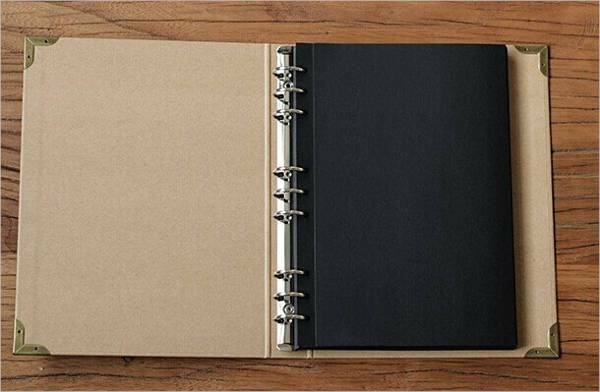 No one seems to be able to find the time to actually print out photos and save them in a photo album at home. But if you’re one of the few who do, then take this article as a gift from the universe. Photo albums, real and tangible ones, are unique and serve a special purpose for its keeper. They make treasured memories feel closer and more real to us. 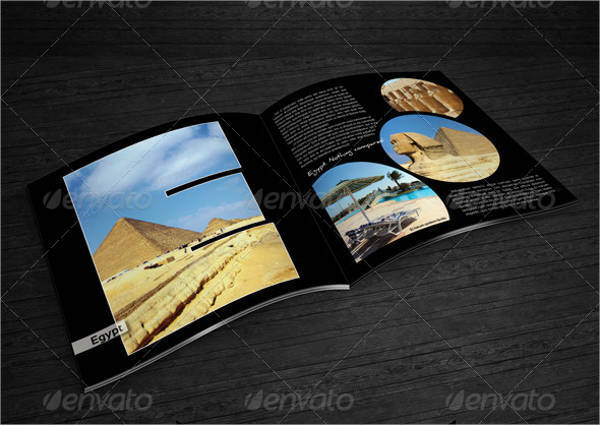 Personalize your albums to best represent your adventure-filled life with album designs that set to inspire. What Makes A Photo Album Special? They are tangible memories. We all have distinct moments in our lives we wish we cold relive—again and again. Photographs help us achieve that. We can literally hold on to our past memories in our hands with a single photo. They are raw and authentic. Unless you printed out edited photos from your mobile phone, photographs in albums are the raw and unfiltered versions of our lives. We see photos of faces and places exactly how we saw them when they were taken. Photo albums help us travel time. We can easily take a trip down memory lane and skip to certain points in our lives that we’d like to witness again. Photos suspend our memories and emotions in time, and they enable us to see the changes that have occurred ever since. They can be therapeutic. Photo albums can be very therapeutic for people who can’t let go of the past or are hell-bent on changing it. They push us to accept our past experiences without having the option to delete unflattering photos anytime we like. That also means accepting your bad hair days and poor fashion sense. They can be permanent keepsakes. Your social media accounts are not meant to last forever. By the time the next generation comes in, they will have had new technology to deal with. A photo album is a timeless memento you can share with them. There’s something truly sentimental about photo albums. If you take the time to compile your favorite memories and keep them in an album, you’ll find that it’s quite fun and fulfilling at the same time. 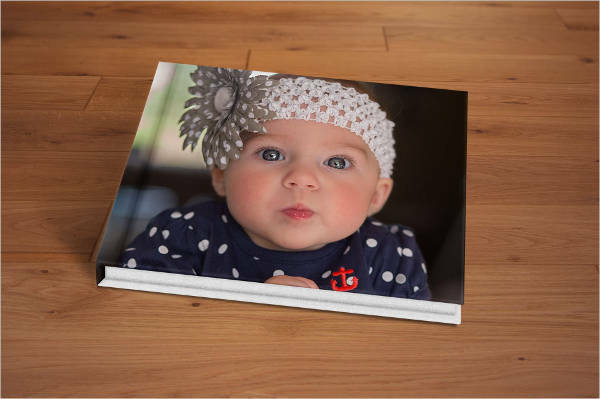 Designing personal photo albums is a fun way to express yourself and how you feel about certain moments in your life. You get to take trips to the past and learn to appreciate your present. 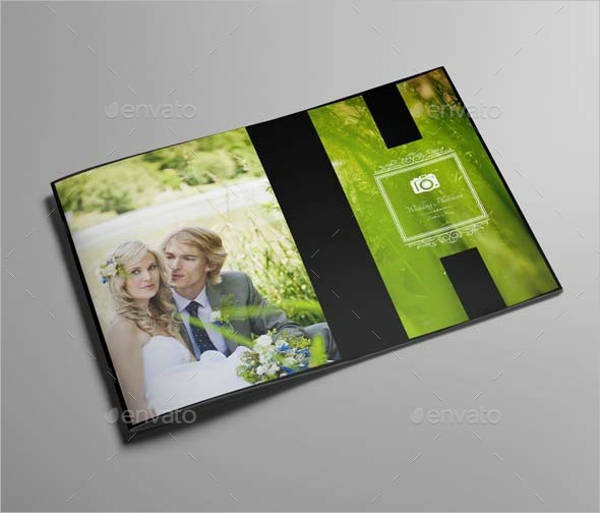 Have as much fun with your photo album designs because they are meant to inspire you and help you channel all your creativity into something valuable. Oftentimes, our albums are classified according to specific events in our lives. This is usually the case with huge events where there was an abundant amount of picture-taking. A classic example is a wedding. Wedding photo albums can be designed in so many ways—some keep it classy while others relive the whole theme. 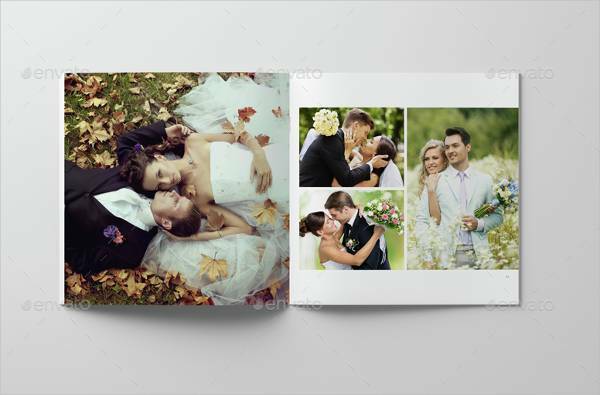 Elegant photo album designs are the ones in classic, dreamy white. They usually have an accent color of gold or purple with delicate vines or flowers as borders. 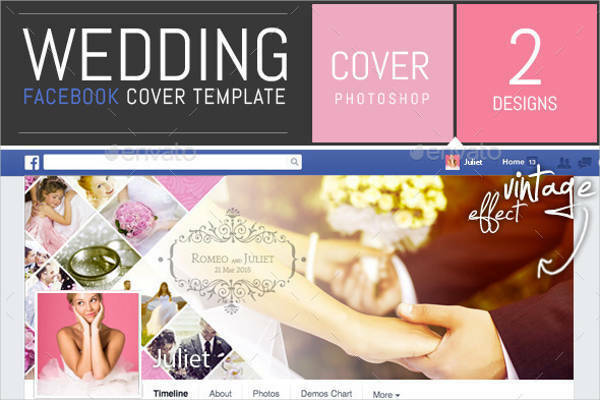 There are also themed weddings that want a themed wedding album cover. 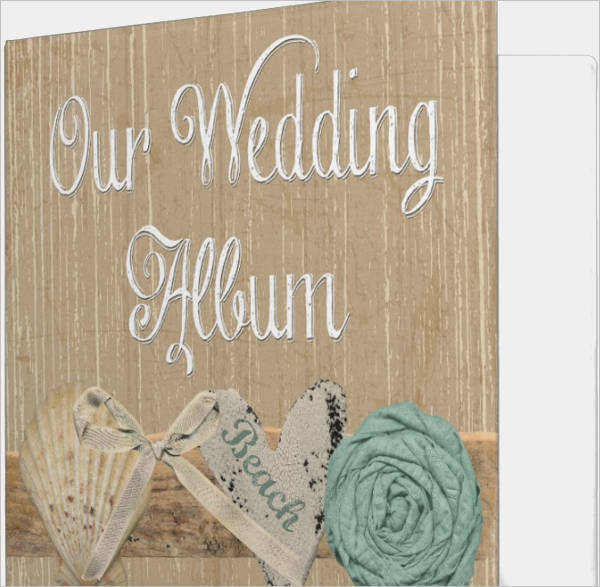 A spring summer rustic beach wedding may opt for an album covered in seashells and lace. You can label some photos using a calligraphy script and add borders with colors similar to your motif. 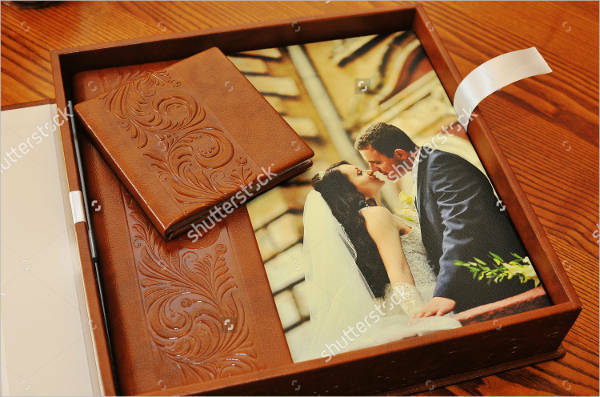 An album covered in leather is a timeless piece of memento to keep around the house or in the office. Brown leather embossed with a personalized pattern or design is one way of bringing out your personality in a subtle and elegant manner. 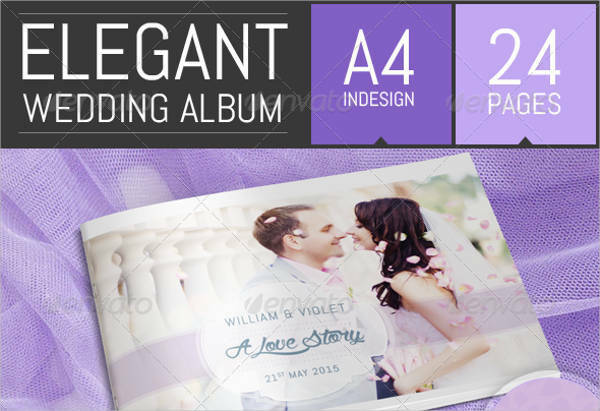 This album design is perfect for people who prefer simplicity and subtle sophistication. Leather album designs are not too loud nor are they boring. They are statement pieces all on their own. Baby photo albums are nothing if not adorable. 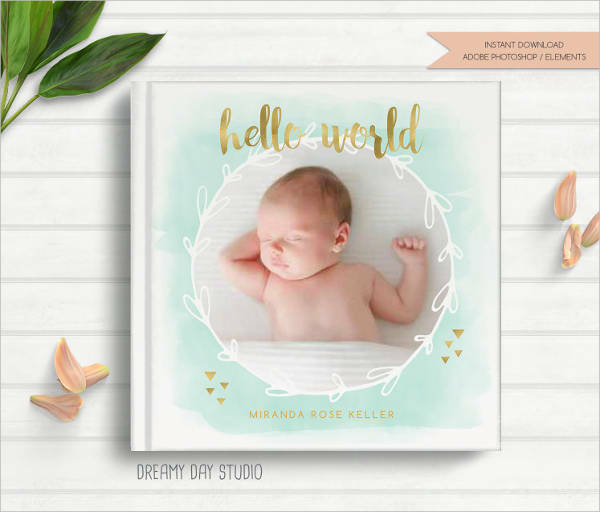 You can make a series of albums with different themes to document the growth of your newborn baby. You can keep things light and cute with pastel colors and shapes. Albums that look like they took a dip in watercolor are also perfect designs for baby photos. 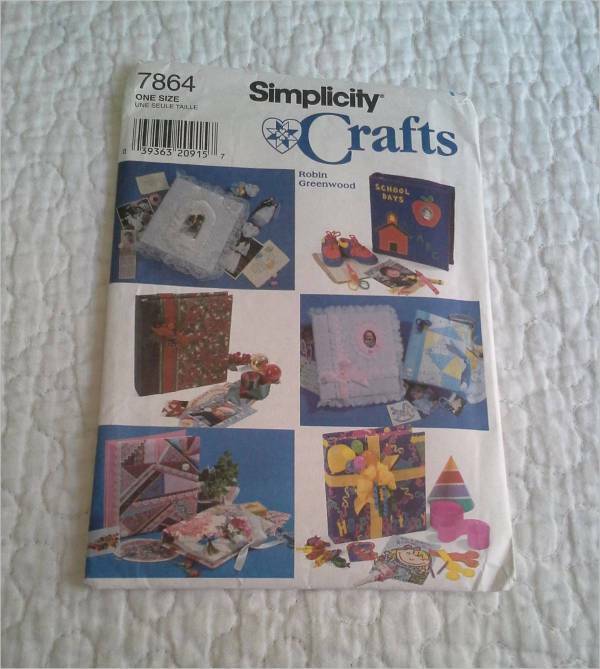 You can even make your albums look like a DIY scrapbook by making collages from cover to cover. Make use of customized fonts and children’s illustrations to make them more fun and lively. 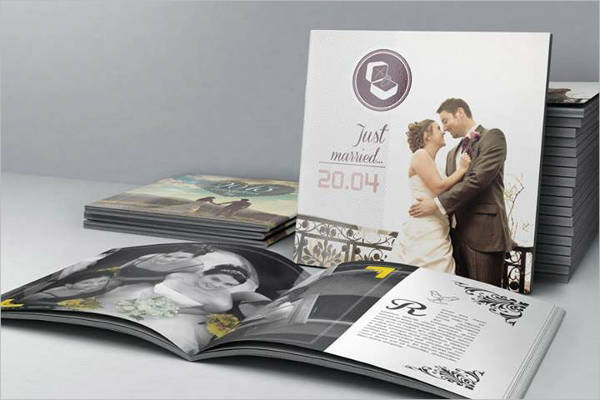 Vintage photo albums are old-fashioned and classy themes for an album design. The are perfect for people with a unique sense of style and are bold enough to break from the trend. 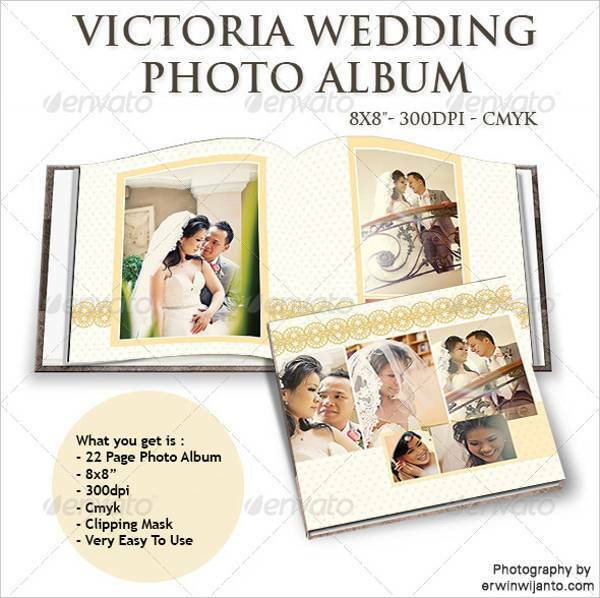 Vintage designs make your album look like an antique or an artifact meant to be treasured forever. Add in a couple of black and white photos to make them look surreal. You can also add classy floral border designs to add to the effect. If you want to keep things sleek and fresh, go for minimalism. You can never go wrong with keeping your albums neat and organized. Minimalist album designs don’t need a lot of bold colors and complicated patterns to stand out. They let the photos do all the talking. A monochromatic color scheme with an occasional color accent here and there, those ought to do the trick. 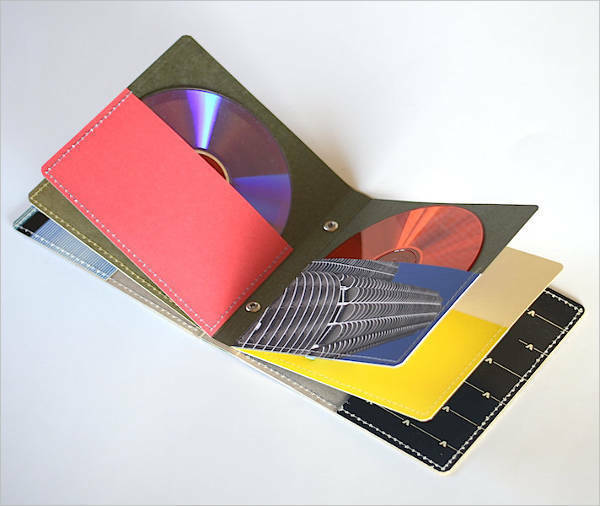 These album designs are not necessarily limited to personal photo albums alone. 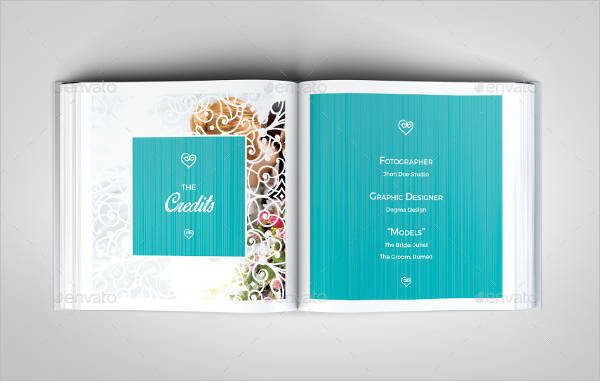 Portfolios, CD/DVD albums, and catalog designs also need unique elements to improve their brand. 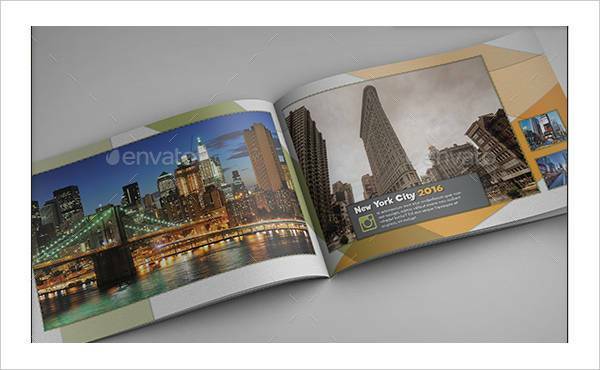 In designing albums for companies or professional portfolios, always keep the existing brand and image in mind. Be aware of the mood certain companies want to project and incorporate that with their aesthetics. 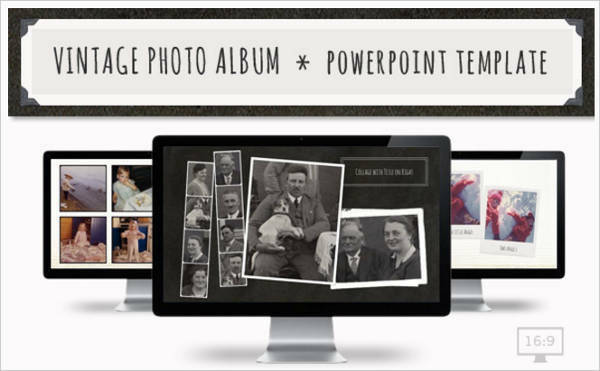 If you’re a photographer who wants to customize your portfolios, set a theme for every album. You can create a portfolio for landscapes and natural photos. You can also make separate portfolios for events and portraits. 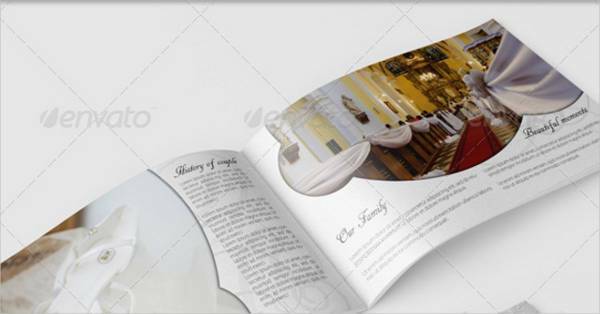 Include your logo on either the front cover or the back. When it comes to professional albums or portfolios, there may be some restrictions, but they’re fun all the same. Don’t limit yourself too much and explore all the ways you can make professional or formal portfolios more inviting and fresh. 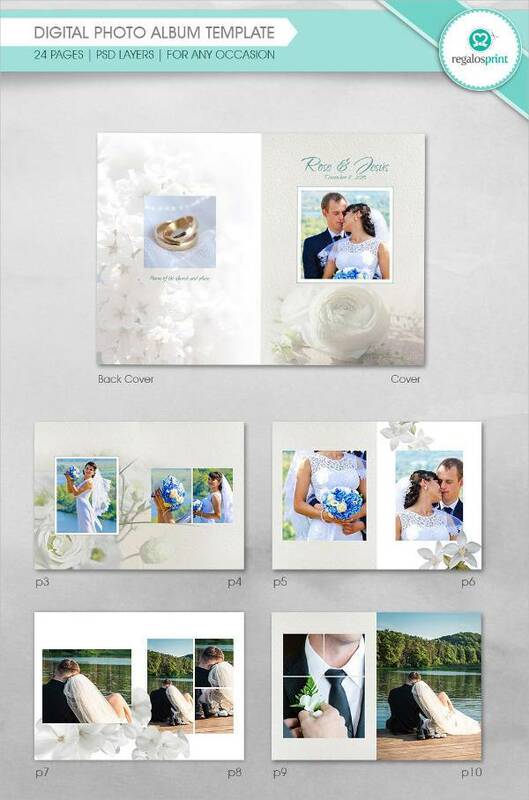 Our list of photo album designs covers a wide range of designs and layouts for you to choose from.